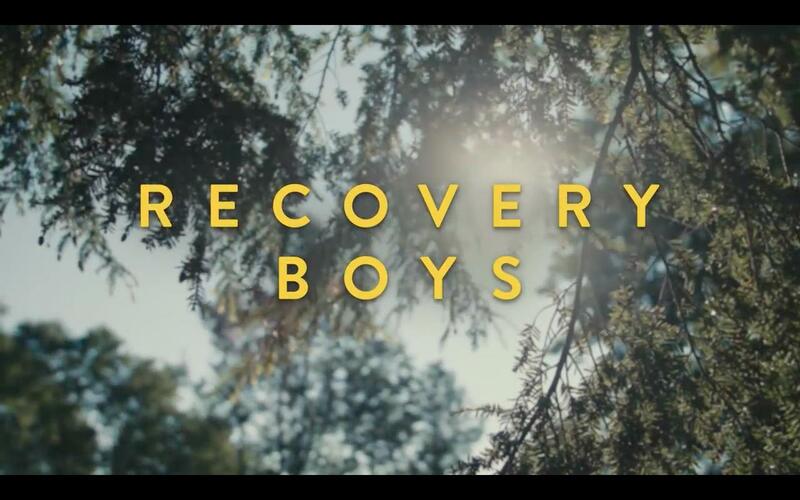 Tonight West Virginia Public Broadcasting is co-sponsoring a free film screening of Recovery Boys, the latest documentary by Academy Award-nominated director Elaine Sheldon, at Marshall University in Huntington. The doors of Joan C. Edwards Playhouse open at 7pm. 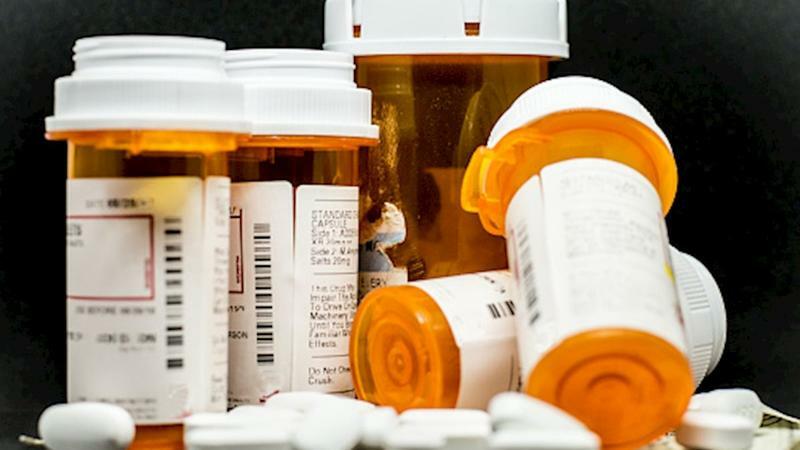 The event is part of WVPB’s Recovery project, a community engagement effort emphasizing recovery from substance use disorder is possible and help is available. Free screening tonight at Marshall University, others scheduled in September at Shepherd and Wheeling Jesuit. The 90-minute film follows 4 young West Virginia men for about 18 months, as they move through the often-excruciating journey of substance use disorder detox, rehab and recovery. It’s available to view on Netflix but Sheldon has organized panel discussions following the screenings to encourage community dialogue. The filmmakers and the men followed in the film take questions and comments from their theater audience. “It’s one thing to watch the film, it’s another to interact with the guys you just saw struggling in the film. 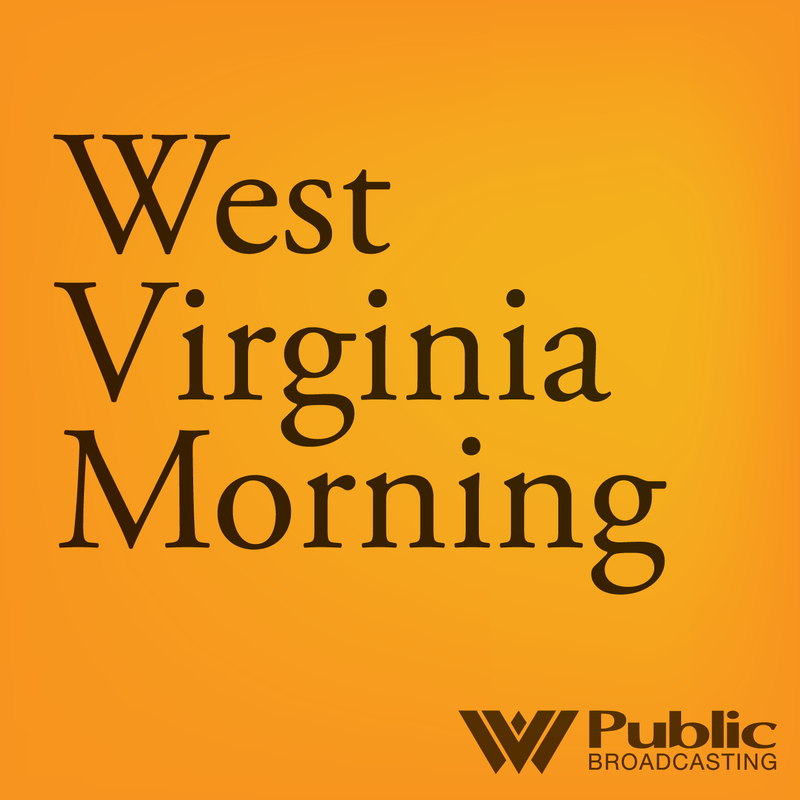 You meet them as humans,” said Sheldon following a screening in Morgantown last month. Recovery Boys is set largely in Aurora, WV, at Jacob’s Ladder rehabilitation facility. Kevin Blankenship, M.D., is its founder, and has been attending the public screenings to offer a medical perspective. Filmmakers and participants express their hopes for community screenings and dialogue. One of the young men followed in the film is known only as Ryan. 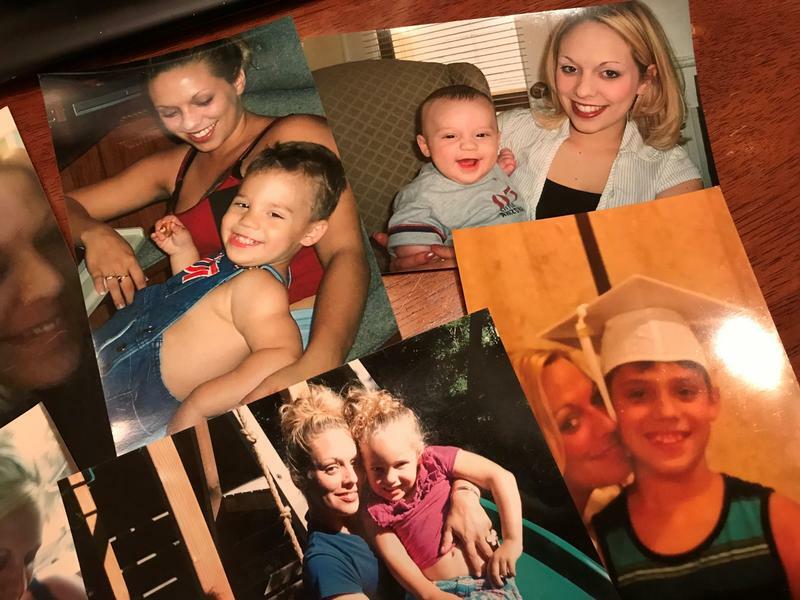 He successfully completed the rehab program and is now residing in a sober living home in Morgantown and is a peer counselor for others entering recovery. RSVPs for tonight’s screening of Recovery Boys at Marshall University are requested at wvpublic.org. You can also find more information there about a screening near you. 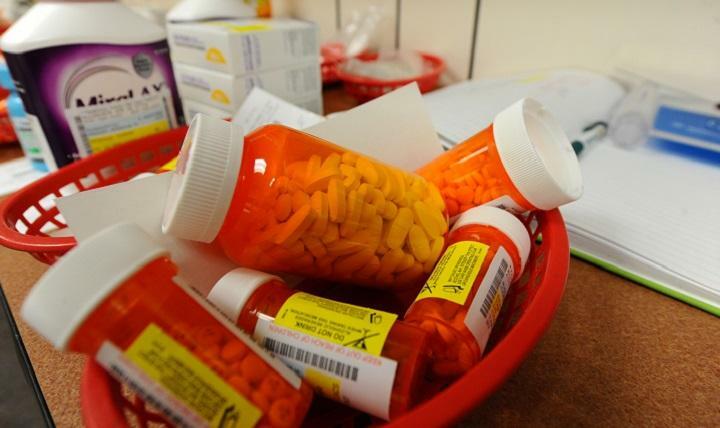 A group of people fighting the opioid epidemic in Berkeley County is garnering national attention (The New Yorker, CBS). In the Hope Dealer Project, three women work together to drive people struggling with addiction to inpatient detox or rehabilitation centers – pushing the message that recovery is possible.